Be Modern Contract Solutions have recently partnered with JT Dove Heating & Plumbing to supply their customers with an excellent range of heating solutions for the home. Our range of electric fireplaces are delivered as complete one box products, including the fire, which can then be fitted directly onto the wall, covering any previous marks or simply creating that desirable centrepiece in a new home. Then simply plug in, sit back and relax. With our fires’ flame effect only setting the glowing flames can be enjoyed even through the warmer months. Installing a complete electric fireplace can save valuable time and money; electric is highly efficient at the point of use while the thermostatic controls allow easy management of energy use. JT Dove is a leading builder’s merchant, offering a comprehensive product and price catalogue, with service available online 24 hours a day. 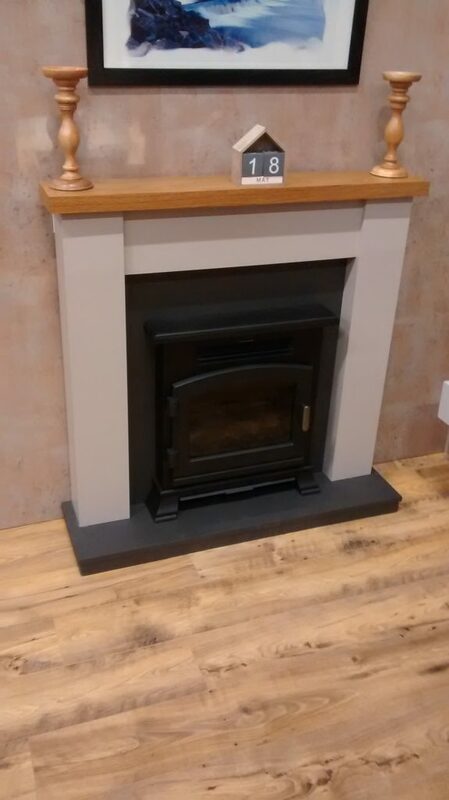 JT Dove have recently installed a selection of Be Modern electric fireplaces in their Hexham showroom – why not pop in and take a look?